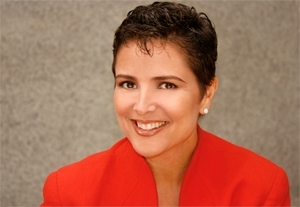 Shana Dressler, whose participation in Landmark Education’s programs helped inspire her to create a number of charity projects and organizations, has a new event sponsored by the organization she helped found, Global Giving Circle: Move, Groove, Give, a dance party in New York benefiting local green groups. The event is taking place this Sunday, April 19, at Cielo, on Little West 12th St., from 6pm until late at night. 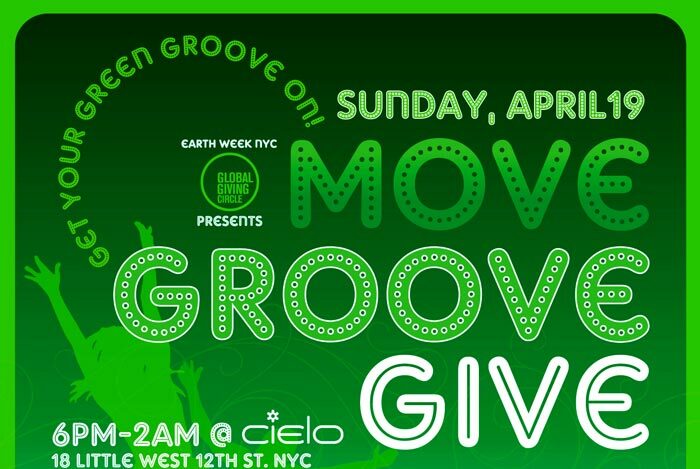 The DJ’d event, which fits in with Earth Week in New York City, will feature an Ipod given away via raffle. Proceeds will go towards two local grassroots environmental groups, Girls Gone Green and Green Teens. The Global Giving Circle is also promoting a tree planting event in Queens on Saturday and the go green expo. For more information, visit http://www.globalgivingcircle.org. Also read about the organization’s earlier event as covered on Landmark Education News.